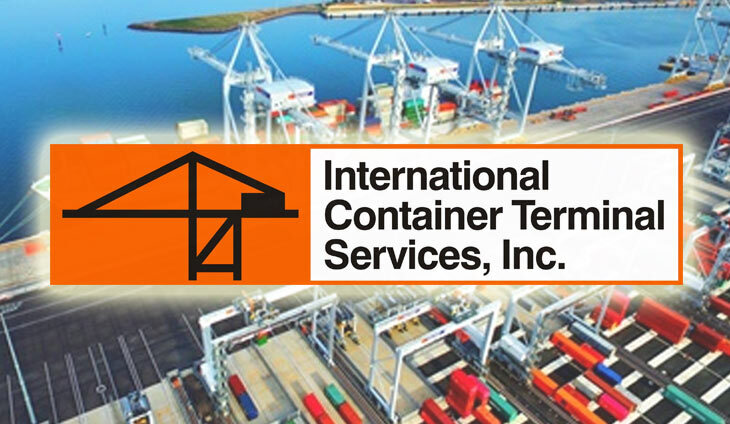 Andres Soriano III made a significant profit after selling one million shares in global port operator International Container Terminal Services Inc. (ICTSI). Based on a regulatory filing, AS3, a director of ICTSI, sold the common shares at P104.20 apiece on Jan. 15, whittling down his stake to 0.79 percent. AS3 now owns 2.15 million shares in ICTSI. ICTSI closed 3.85 percent higher Friday at P108 each share. AS3 is the chairman and CEO of Seven Seas Resorts and Leisure Inc., which owns Amnpulo, the most luxurious resort in the Philippines.